Keep your fresh soft drinks cool and hot coffee warm on the go. 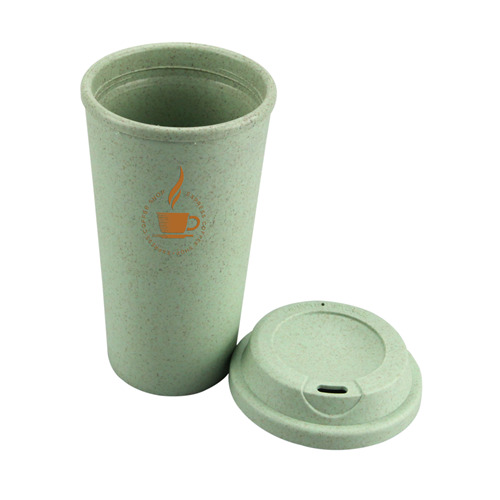 Eco-friendly 550ml, double walled reusable bamboo tumbler, it is made from a blend of natural organic bamboo fiber and Polypropylene. 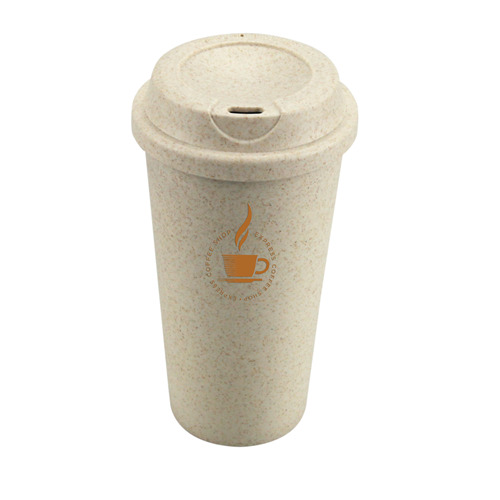 The use of disposable plastic cups is no longer recommended as it pollutes the environment. 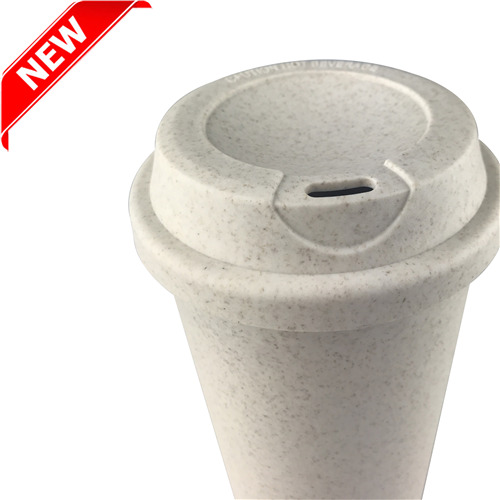 Material has been tested and certified by FDA, DIN, SGS, LFGB, and CNAS. Individually packed in a plastic bag.